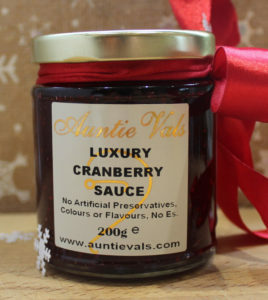 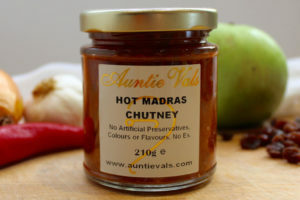 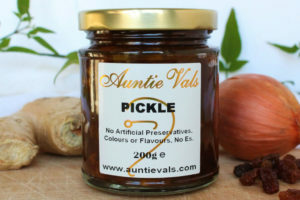 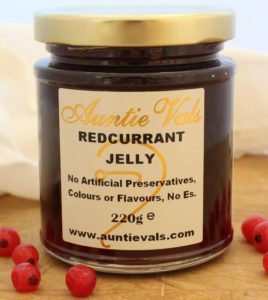 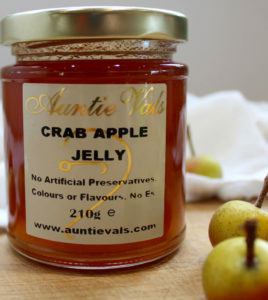 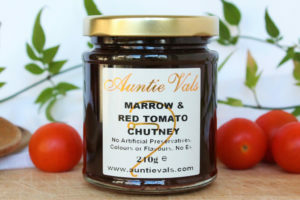 Auntie Val’s Chutneys and Pickle are painstakingly produced to Auntie Val’s secret recipes to be different, from Sussex Spicy and her no added sugar range to Auntie Val’s crunchy Pickle, all age matured in the jar for that full flavour. 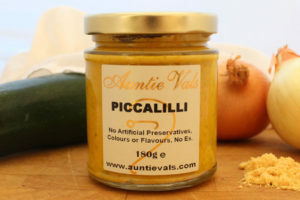 Don’t forget no added artificial anything. 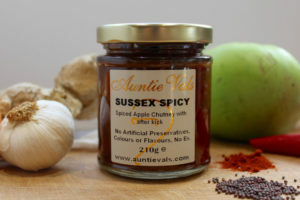 Sussex Spicy, a spiced apple Chutney with after kick. 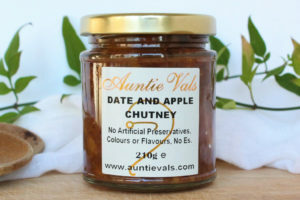 Wonderful with any cheese or cold meat! 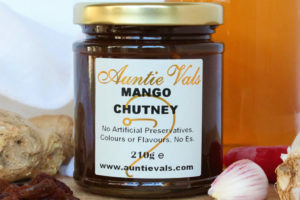 Mango Chutney, find chunks of Mango in this delightful, tasty Chutney! 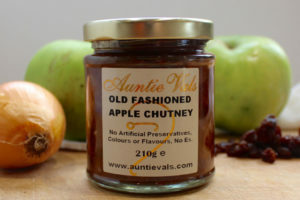 Old Fashioned Apple Chutney, another apple chutney this recipe came from a wartime recipe book, so contains less sugar than most!